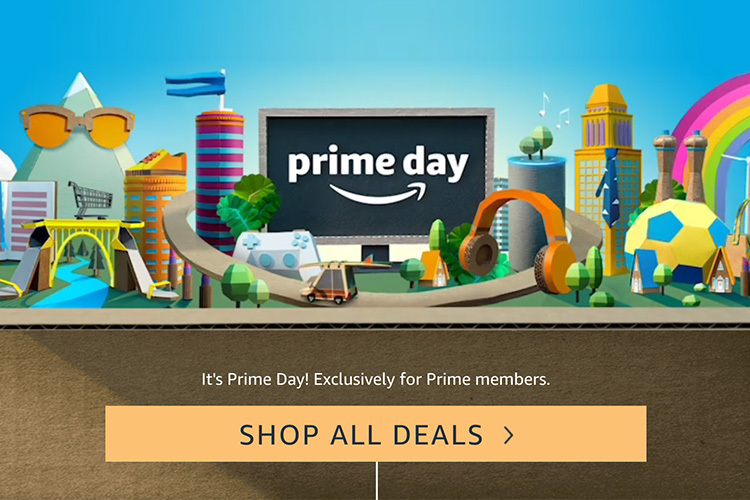 Amazon Prime Day is underway and there are a ton of deals to choose from. 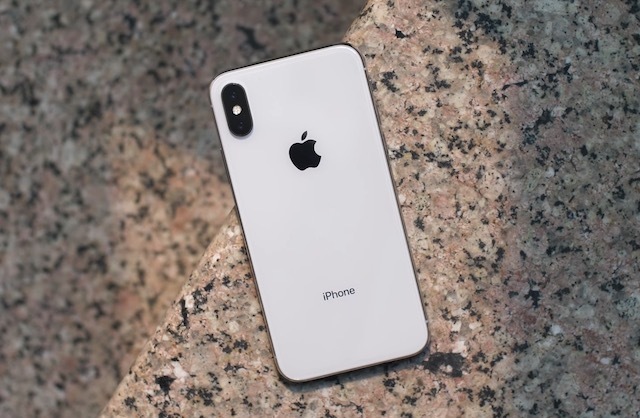 The e-commerce giant has marked down prices of smartphones, TVs, headphones, and more, and there are simply so many items on sale it’s difficult to sort through them to find the absolute best Prime Day deals. So we’ve done the hard work for you to bring the best Amazon deals to you. 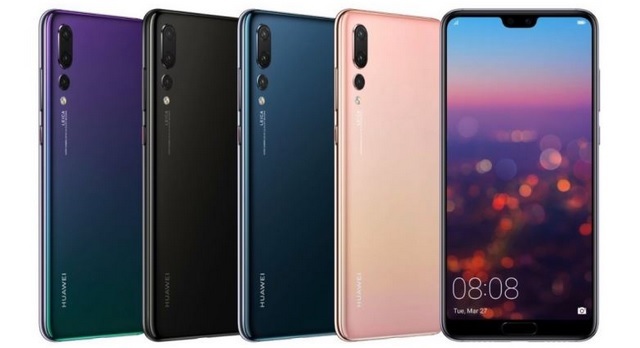 The P20 Pro is Huawei’s flagship smartphone that packs in a triple rear camera, comes with AI all over the place, and a beautiful design. The smartphone usually sells for Rs. 64,990 on Amazon, but you can get it at just Rs. 59,999 during the Prime Day sale. That’s a flat Rs. 5,000 off on the phone. Plus, you can get up to Rs. 12,000 extra discount if you exchange your old smartphone. It’s a pretty great deal. Apple’s current flagship, the iPhone X may come with a notch and no fingerprint scanner, but it definitely is a gorgeous looking device. Plus, the iPhone X performs like a champ at all times no matter what you throw at it. It comes with dual rear camera, Face ID, a gorgeous display, and wireless charging. You can currently get it for a flat Rs. 3,000 discount on Amazon bringing the price down to Rs. 86,999 for the 64GB variant. If you’re looking for a budget smartphone, the P20 Lite is a really good one to consider. It has a beautiful design, dual rear cameras, a fingerprint scanner and face unlock. Plus it comes with 4GB of RAM so it can handle gaming easily (including PUBG Mobile). The phone is currently available for Rs. 17,999 after a flat Rs. 2,000 discount, making it a device well worth the price. Even with all the massive batteries and the fast charging tech in our phones these days, sometimes you need a good old power bank to keep your phone juiced up while traveling. 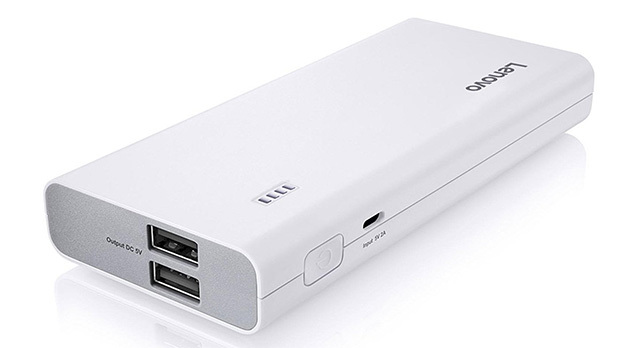 If you’re in need of a high capacity power bank, you should check out this deal. The Lenovo 13,000 mAh power bank is currently available for just Rs. 895. That’s 74% off its MRP of Rs. 3,499. 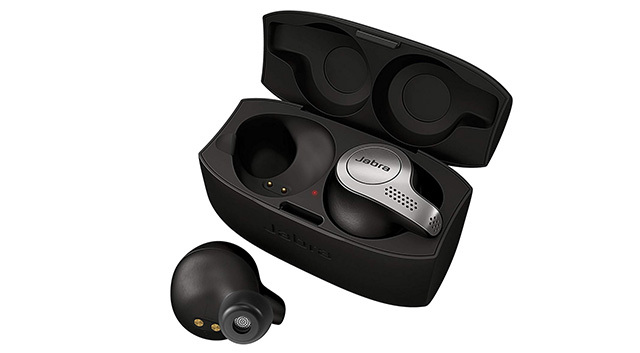 Truly wireless earbuds are all the rage these days, and if you’re looking for a pair of really great truly wireless earbuds, you can consider the Jabra Elite 65T earbuds. The earbuds feature four microphones for crystal clear quality while talking on the phone. There’s even a equalizer so you can adjust the sound of your earbuds to match your exact listening needs. The earbuds are usually priced at Rs. 13,499 but you can get them as part of the Prime Day sale for just Rs. 11,990. Apart from Mobiles and accessories, there are some pretty great deals on electronics as well. Here are the best ones you can get right now. 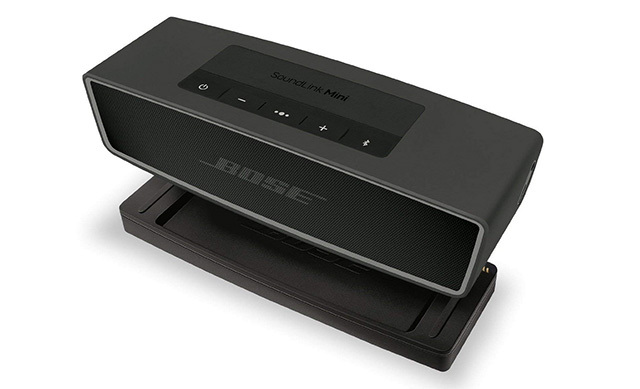 If you’re looking for a Bluetooth speaker that promises excellent sound quality, Bose is the brand to look for. Plus, right now, you can get a Bose Bluetooth speaker at a sweet 20% discount thanks to Amazon’s Prime Day Sale. The SoundLink Mini II offers a 10 hour battery, loud volumes and some incredible deep bass. The speaker is currently available for just Rs. 12,960 as compared to its regular price of Rs. 16,200. 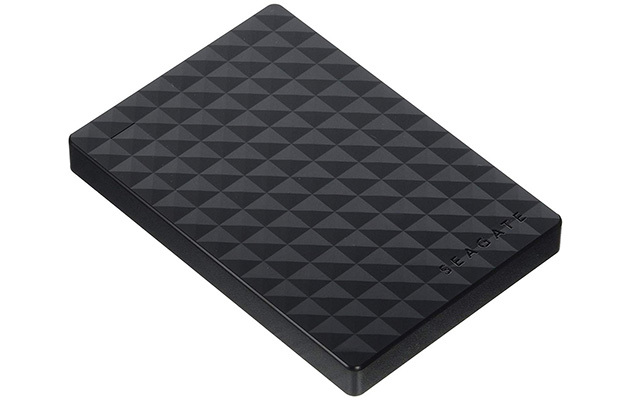 Seagate is also offering a nice discount on its 1.5TB external hard disk as part of Amazon’s Prime Day sale. The hard disk, which has an MRP of Rs. 8,999 and usually sells on Amazon for Rs. 4,499 is currently discounted by Rs. 500 and you can get it for just Rs. 3,999. A 1.5TB hard disk at that price is a no brainer, so if you’ve been wanting to buy a hard disk, now is the perfect time to grab the deal. Gaming monitors might sound like overkill but if you’re like to play FPS games or games like PUBG or Fortnite, having a better monitor can be really helpful. Well, the good news is that BenQ’s curved gaming monitor is currently discounted by a whopping Rs. 6,000 and is available for just Rs. 32,900. 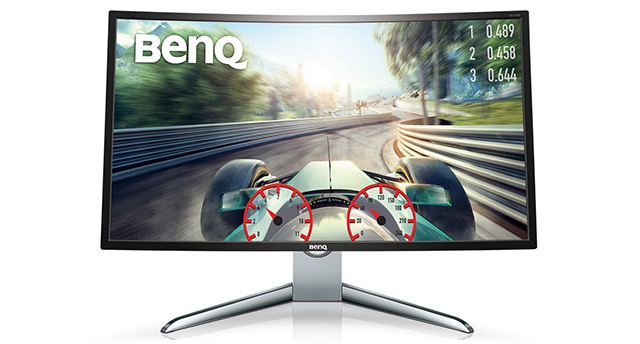 It’s a 144Hz gaming monitor, and it’s curved which means you’ll get a more immersive gaming and multimedia experience. It also gets pretty bright, with a maximum brightness of 300 nits. If you’ve been wanting an Alexa powered smart speaker, you can opt to go with the Eufy Genie as well. It’s a third party smart speaker that’s powered by Alexa and it’s tiny, just like the Echo Dot. It has a built in 2W speaker that should suffice for normal interactions with the speaker, and since it’s powered by Alexa it has access to all the Alexa skills you may ever need. It’s currently available for just Rs. 1,998 so grab it while you can. If you want Amazon’s in-house range of smart speakers instead, they are currently discounted by a pretty hefty margin as well. 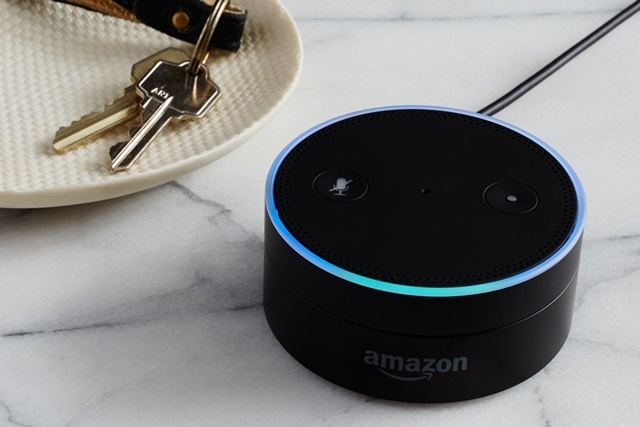 The Echo Dot is available for just Rs. 2,449 as compared to its regular price of Rs. 4,499. The Echo is available for just Rs. 6,999 as compared to its regular price of Rs. 9,999 and the display-touting Echo Spot is available for just Rs. 8,999 as compared to its regular price of Rs. 12,999. There are some pretty cool Prime Day deals on TVs and ACs as well. We’ve curated the best deals so you can pick and choose the things you want to buy easily. Check them out. 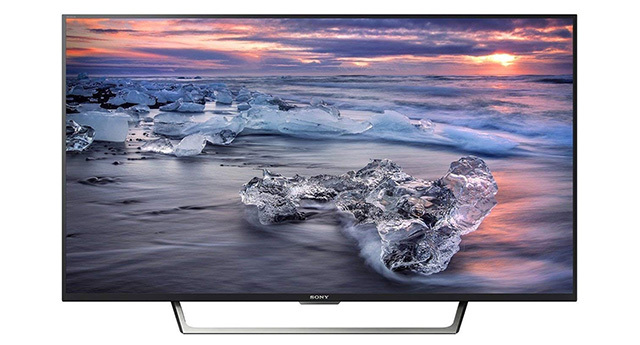 Sony has a great deal on a Full HD LED smart TV that you should definitely check out. The 43-inch smart TV from Sony is currently available for just Rs. 47,990 — that’s Rs. 9,910 off of its regular price. The TV brings in direct integration with Netflix and YouTube so you can easily launch them with a single press of a button. Since it’s a Smart TV you’ll be able to install more apps and games on it according to your own preference as well. It’s a pretty sweet deal. 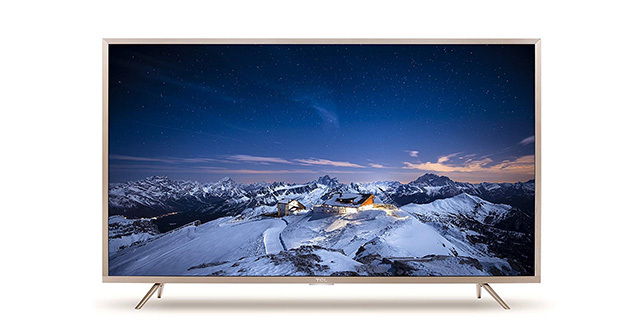 If a Full HD TV doesn’t sound future proof enough to you, you can also check out TCLs 4K smart TV that’s currently discounted by Rs. 3,000 on Amazon. The TV is available at just Rs. 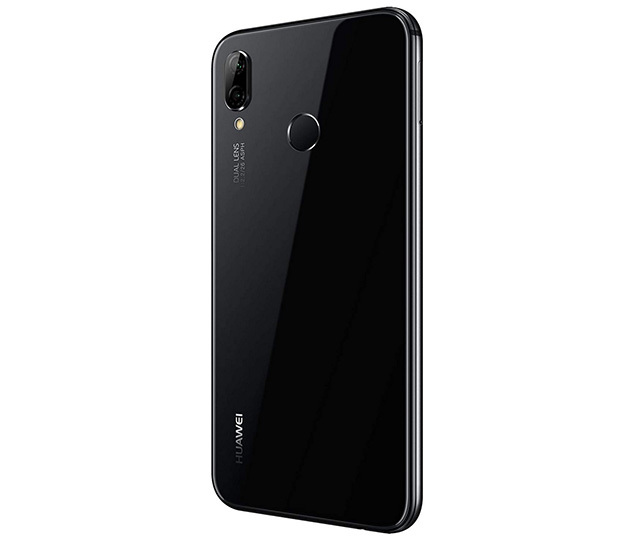 34,990 as part of the Prime Day sale so grab it before the deal is gone. If you want a smaller TV, or if you’re looking for something very affordable, TCL has yet. another prime day deal for you. 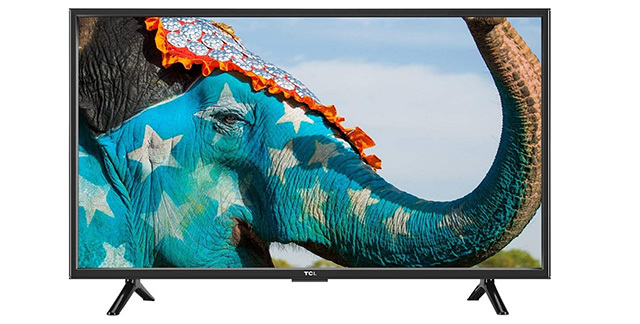 The 32-inch HD Ready TV from TCL is currently available for just Rs. 11,490 after a discount of Rs. 1,500 off its regular price. If you’ve been meaning to buy a split AC for your house, this is the perfect time to get one from Voltas. As part of the Prime Day sale, the company has discounted its 1.4 ton split AC by Rs. 1,500. It’s now available on Amazon for just Rs. 32,490 so get it now. Now that you know the best Prime Day deals on Amazon, you can go ahead, pick the items you want to buy and save some money while you’re at it. We’ll be updating this list with more deals when they come in, so make sure you check back often to get the best deals on smartphones, TVs and more. If you know of any awesome deal, let us know in the comments down below.